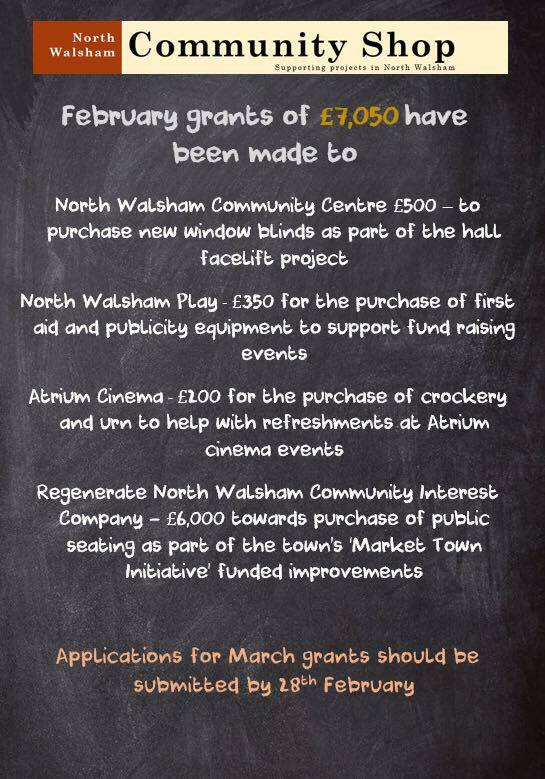 Thank you to North Walsham Community Shop for awarding us a grant of £350.00 in February 2019. 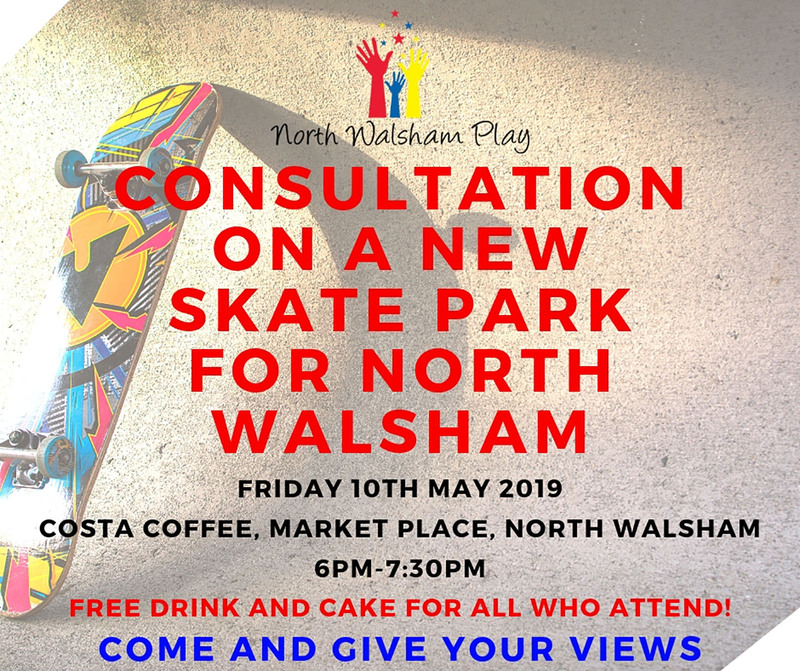 Their support is very much appreciated. 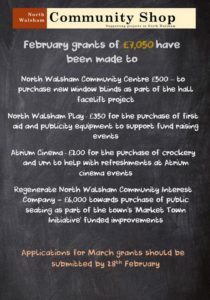 Read more about the amazing work of North Walsham Community Shop here– Such a great venture benefiting many good causes, organisations and individuals in and around North Walsham. Sign of times to come! 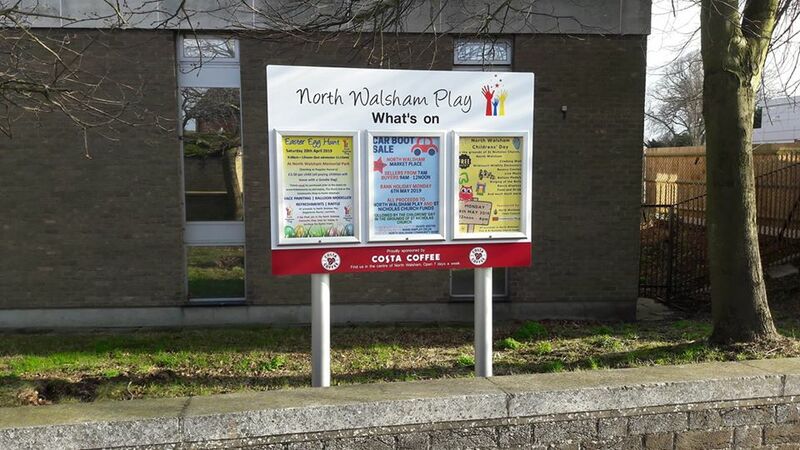 One of our new what’s on and info boards was installed earlier this month just off New Road in North Walsham. Over the coming weeks and months we will be introducing further boards across the town to help members of the community know more about the work we are doing the events we have coming up. What is the point of vandalism? Why is it needed in today’s society? 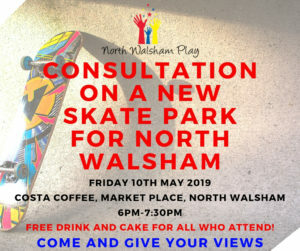 North Walsham Play can’t answer either of these questions either! Thankfully our stakeholders have answers to some other key questions!